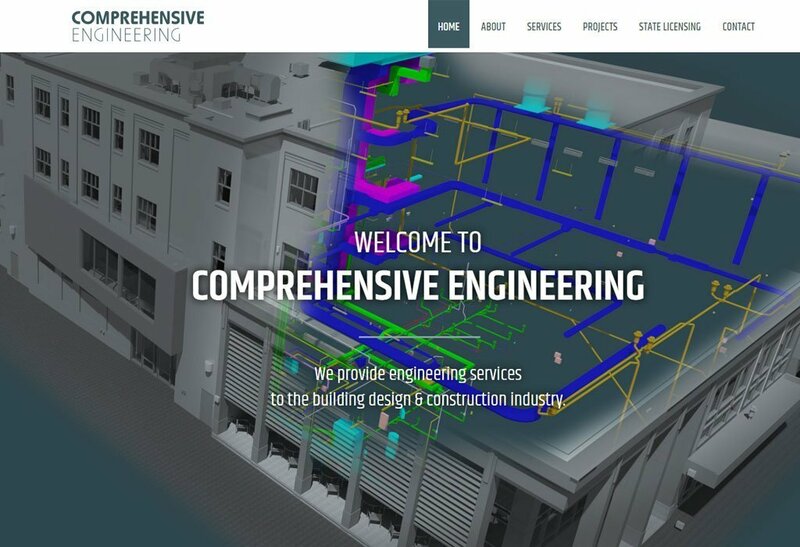 Comprehensive Engineering is an engineering firm in Grand Rapids, Michigan. They wanted a new website to increase revenue by attracting new clients, to reduce the need for cold calling, and to enhance their credibility to prospects and potential employees. 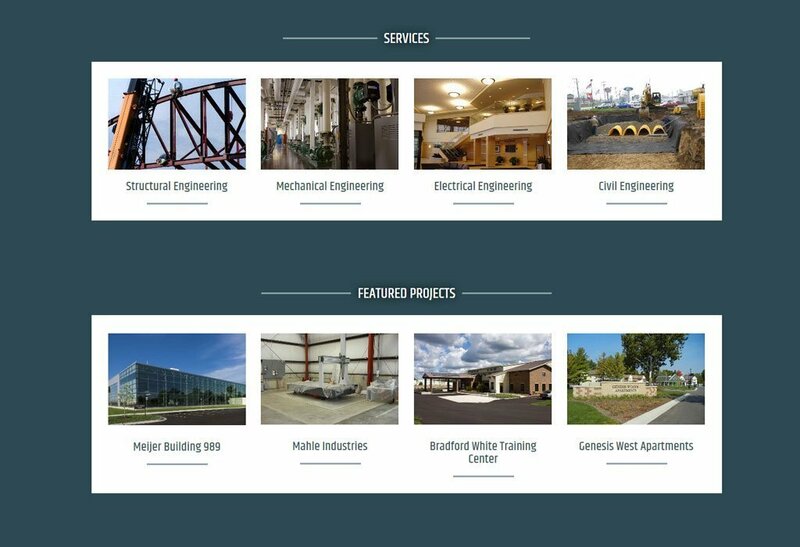 We designed and developed a website that convinces prospects that Comprehensive Engineering can take care of their needs, by showing the range of projects they’ve completed and engineering disciplines they offer. This serves to attract new clients and reduce the need for cold calling. The site enhances their credibility by showcasing their expertise and experience. It also helps attract employees, by showing the work they do and the tools and technologies they work with. 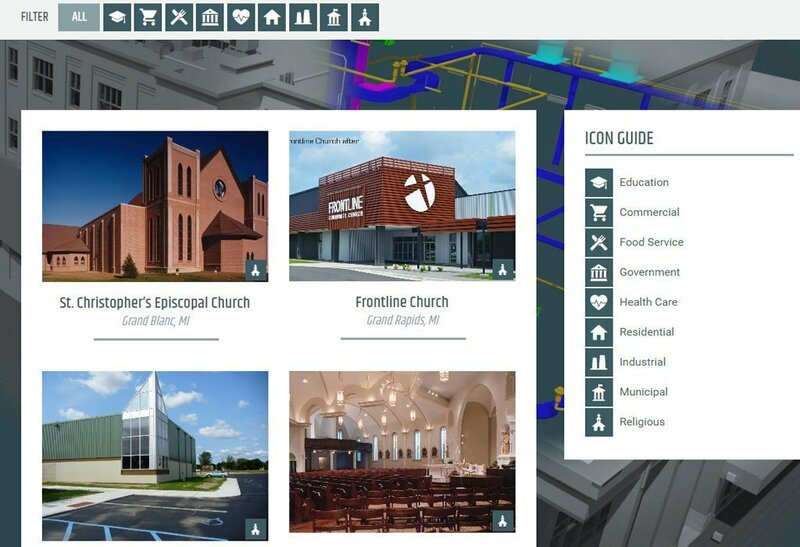 The Projects page showcases completed projects. These can be filtered by type, so prospects can easily find what they’re looking for. It really shows off the range of experience over multiple engineering disciplines. 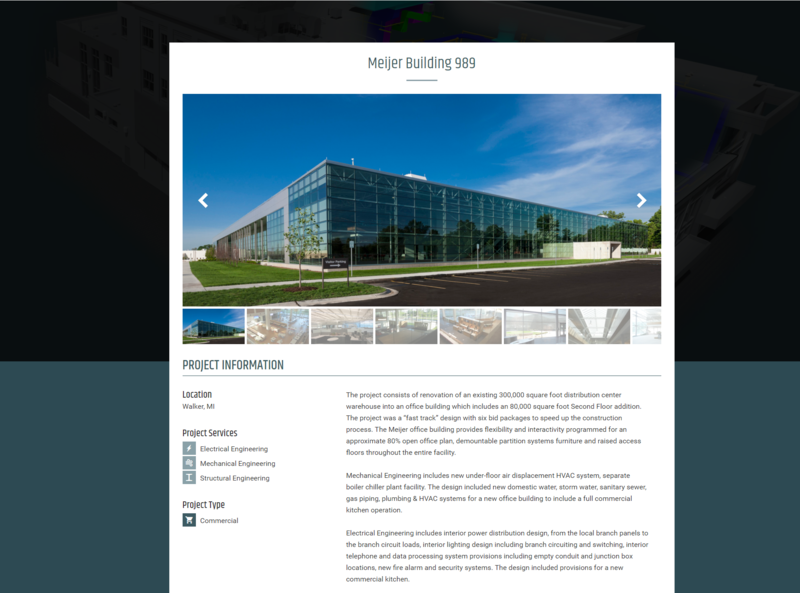 Each project includes several photos, as well as details about the project. The site uses a mobile-friendly (responsive) design, so it works well on mobile devices as well as desktops. The site is powered by WordPress, so they can edit the site’s content themselves, including the projects.